I hope that doesn’t get any ideas in your head and you see things more from my perspective (taste can be so learned). 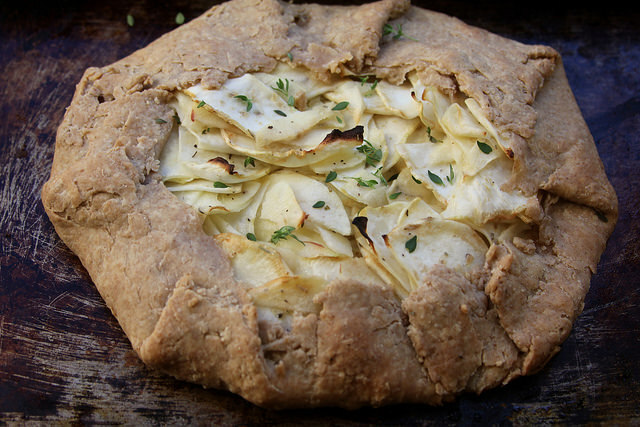 Because celery root, and most root vegetables, are awfully good in a savory tart. Especially paired with wintry fruits like apples. Tart, sweet, and buttery as can be (butter is the third ingredient here, really, and should have been photographed alongside above), it’s an easy way to make the so-called harshness of celery root go down. Whole wheat flour gives the crust a suntan. It should also lend a subtle nutty flavor, which I think works well in a savory tart. I used half whole-wheat, half all-purpose flour and a stick of butter. A good rule of thumb is to add plenty of salt—half a teaspoon if your butter is unsalted. I would have tried this with half buckwheat flour also, but mine was spent. Give it a whirl and let me know! While the dough is chilling in a ball, shred your celery root and apple into slivers. 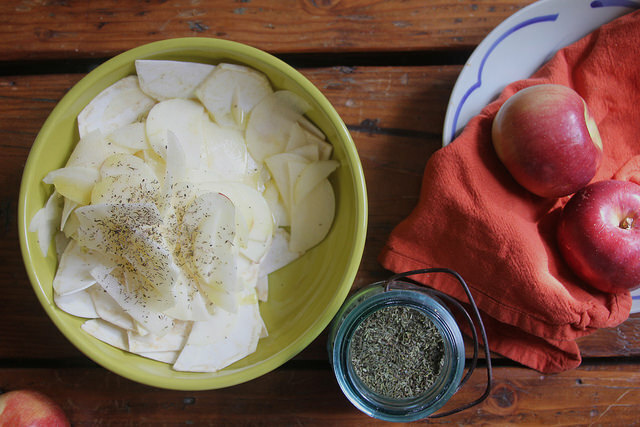 A mandoline works great for this, especially the dense celery root, which you’ll want to slice evenly to cook evenly. 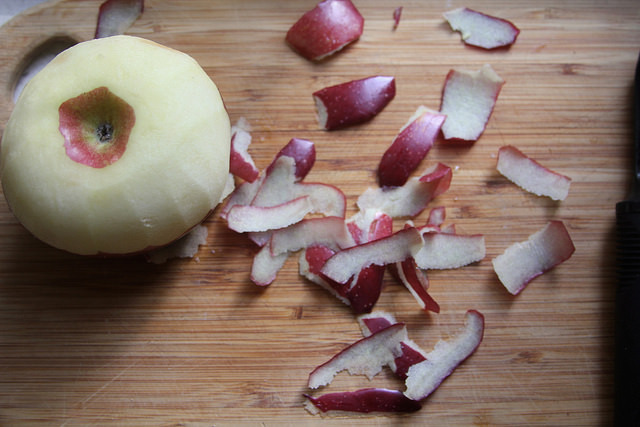 The juicy apple is less imperative as it breaks down more quickly when cooking. 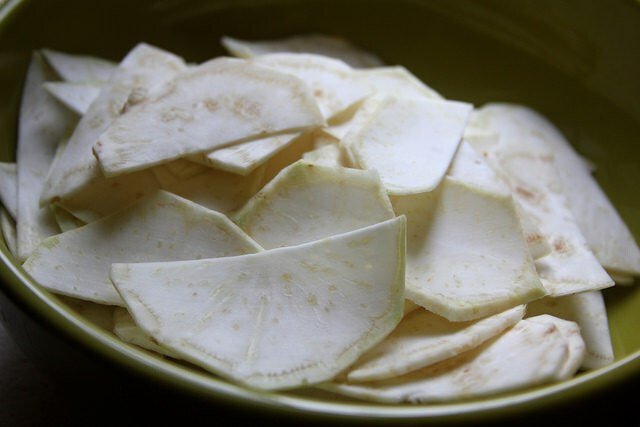 Once the apple and celery root slices are tossed together, it’s hard to tell what’s what. I sprinkled a bit of herbes de provence into the sliced mixture, along with lots of olive oil, salt and pepper. Once cooked, the apple creates a slight gooey cement to hold it all together, but it doesn’t run over with juices like you’d have with an all-fruit tart. Last rule of thumb: plop pats of butter on top of the tart’s open filling before sticking it into the oven. It’ll make this tart smell great while it’s cooking. Maybe the celery haters just need to bake with celery root to grow a fondness for the stuff. Make the crust: Cut the butter into small cubes. Combine in a large bowl with both flours and the salt. 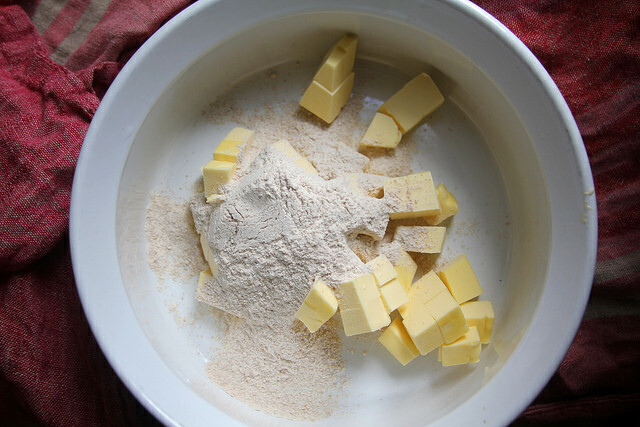 Cut the butter into the flour mixture with a pastry cutter or your fingers until the mixture resembles coarse crumbs and no butter pieces are larger than a pea. Gently fold in one tablespoon of the cold water at a time until the mixture just comes together to form a ball; add another tablespoon if 2 is not enough. Wrap the ball with plastic wrap and refrigerate for at least 30 minutes, or overnight. Make the filling: Trim the tough skin off the celery root all around to expose only white-green flesh. Chop in half lengthwise. Using a mandolin or a cleaver, cut into even, very thin slices. Peel and core the apple, and slice into thin slices also. Combine both slices in a large bowl and toss with the olive oil, salt, pepper and herbs. Preheat oven to 375 degrees. Once dough has chilled, press out onto waxed or parchment paper. Roll out into a large circle; uneven edges are OK. Carefully peel the crust off the paper and onto a baking sheet. Spread the filling evenly in the center, leaving 2-3 inches around the edges. Grab a butter knife, and fold a piece of the edge over the filling. 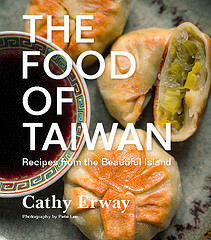 Continue along the edge, folding over a chunk of dough at a time, until the edges are all folded over. Cut the 2 tablespoons of butter into smaller chunks and dot the top of the filling with them. 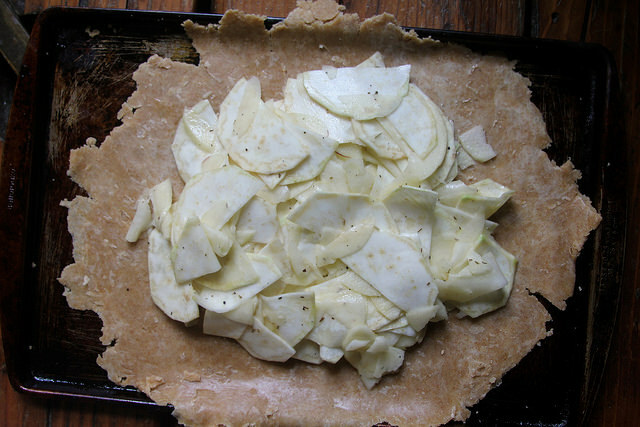 Place the tart in the preheated oven and bake for about 40 minutes, or until the edges are golden and the celery root and apple filling is soft and a little bubbly. Let stand for several minutes to cool before serving. 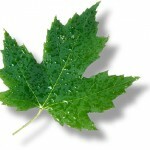 Five maple leaves: While this isn’t your typical sugar-sweetened, buttery pie or tart, it is still a buttery tart. Leaving out the sugar (all but those found naturally in the apple and celery root) gives it a smack of healthfulness, as does the addition of half whole wheat flour (for a bit of extra fiber and protein). 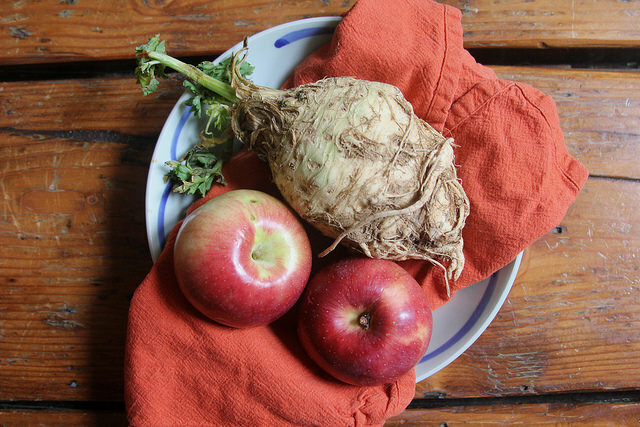 Celery root is also a good source of fiber and potassium, and both it and the apple will add Vitamin C.
Eight maple leaves: Whether this is an alternative savory dessert, light lunch or snack, it’s a seasonal dish with only a couple local produce items and pantry staples. Apples and celery root last long in cold storage, making it easy to turn out any time of the year. Never had celery root before, looks yummy. There are really amazing information for twitter account hack tool online. play solitaire without paying anything. Wanting to find the perfect recipe to try celery root for the first time and I think this is it. Thanks!